a graphic designer and IT(technology information) enthusiast. "Eland not only won the design contest but also diligently followed all the iterations after the design was selected. He was easy to reach-out and very responsive. 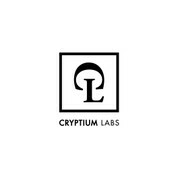 We had a great experience working with him!" "Dear Eland, it is a pleasure to meet you! You are a great artist who creates by intuition. 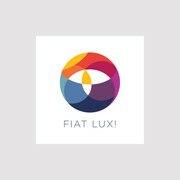 It was amazing to see that the logo you created for Fiat Lux came from invisible interlacings with my artwork. I felt the presence of my art in the log..."